Lay En Su (the name means four houses—but there are now more than 1000 in the village!) 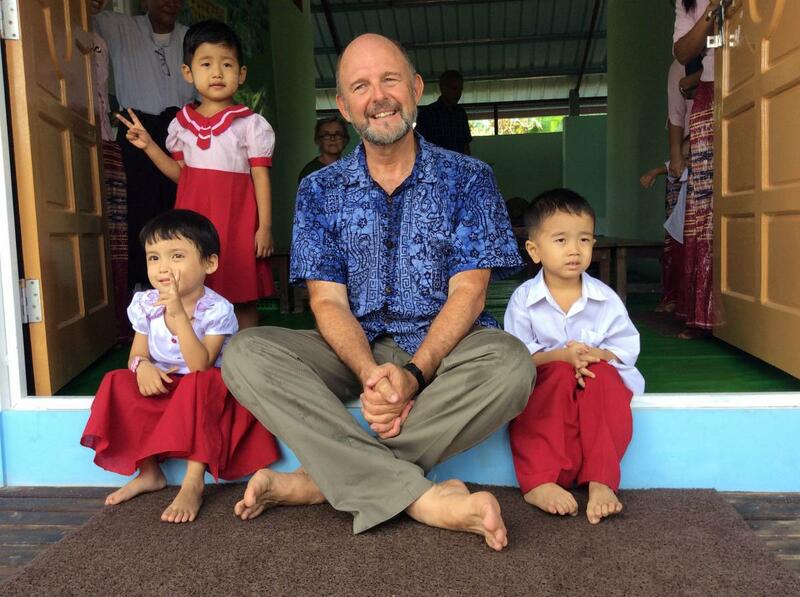 is a predominantly Karen community with a significant Bamar minority in Bago Division, 60 miles north of Yangon. 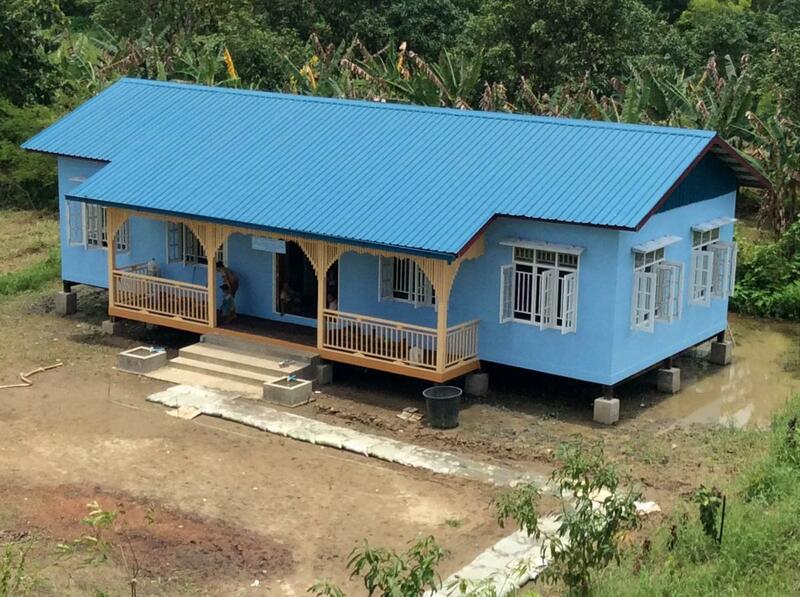 Partner Lay En Su Mingalar Association completed this bright blue preschool in August 2014. Thirty-three students and their four teachers immediately moved into the new two-classroom building. 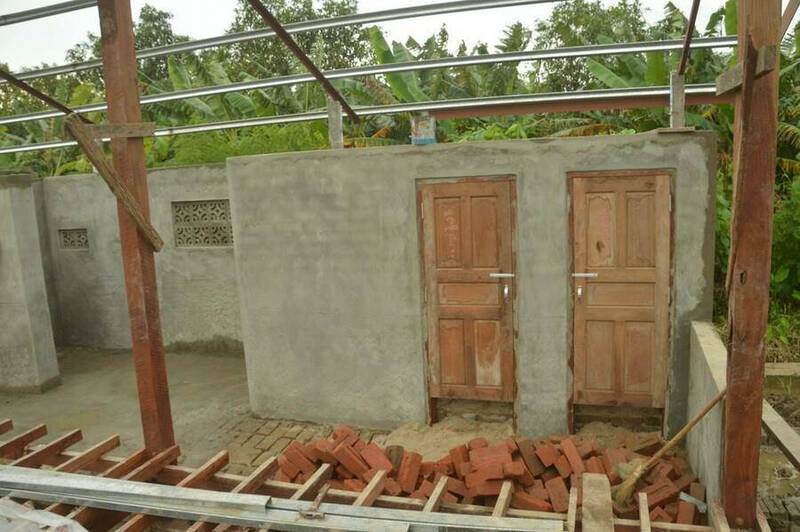 In addition to donating the land, the Mingalar Association, affiliated with a local monastery, raised significant funds in addition to those provided by BSB. In 2015 BSB provided additional funding for new playground equipment. 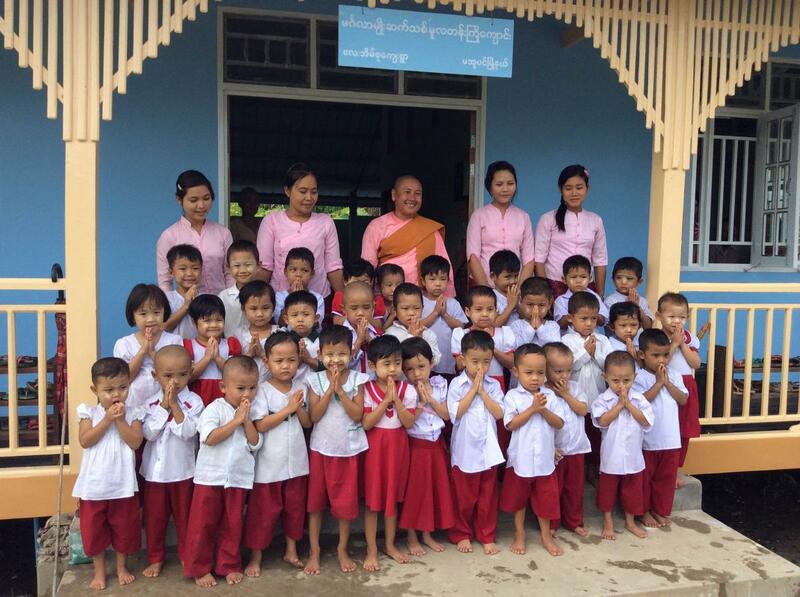 Young children in Lay Ein Su had no place to learn until BSB partnered with the local Mingalar Association and the dynamic Buddhist nun Saya Lay to build them a new preschool. Lay Ein SuYoung children in Lay Ein Su had no place to learn until BSB partnered with the local Mingalar Association and the dynamic Buddhist nun Saya Lay to build them a new preschool.